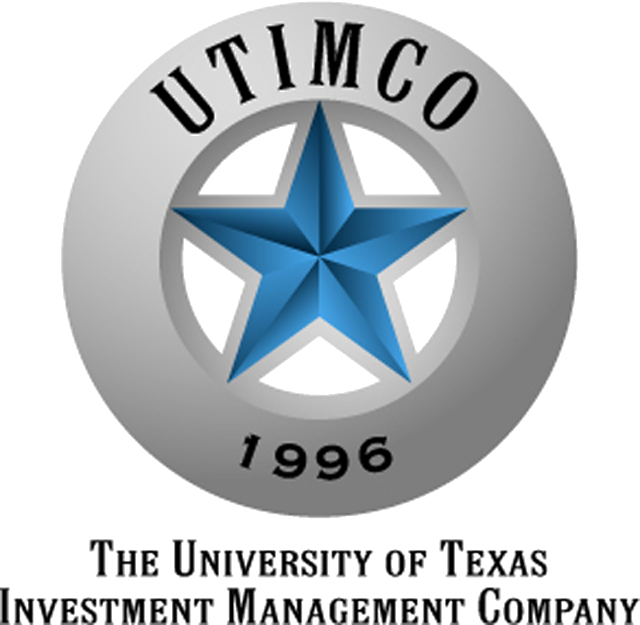 UTIMCO’s hedge fund portfolio has more than $10 billion invested with external hedge fund managers. We are currently looking for a highly-motivated investment professional to join our 7-person hedge fund team. The Associate Director will be responsible for monitoring current relationships, sourcing and evaluating potential investment opportunities, and executing projects to help monitor managers and the portfolio. Specific expertise in relative value, equity market neutral, statistical arbitrage, alternative risk premia, and insurance-linked strategies.